Choosing the right oil is crucial for optimal engine durability and performance. The engine needs adequate lubrication all the time. The oil works to keep the engine at the best operating temperature, prevents wear and keeps the engine clean. When comes the time to choose an oil, there is always synthetic or mineral, the right oil viscosity, etc. Here a few tips to help you make the right choice. Perhaps the most important thing is the certification. The lubrication needs of a recreational vehicle greatly differ from the needs of a car engine. This is why some people had trouble in the past when they used a 5W30 API SN car oil in their ATV wich needed a 5W30 JASO MA2 (and vice versa). The additives of the oils, their protection elements and other component are based for specific use. Those certification represent the minimal oil performance requierement to be use in the specific engine. Higher quality product will aim to exceed the requirement of a specification. To keep it simple look for the certification asked for you equipment. Also, several manufacturer certification can be added to specific vehicles. Higher quality lubricants usually have all the requirements based on their certification. Finally, there is the choice between mineral and synthetic oil. It is not true that a car that used a mineral oil can't change to a synthectic oil and that a car on a synthetic oil cannot change back to a mineral oil. 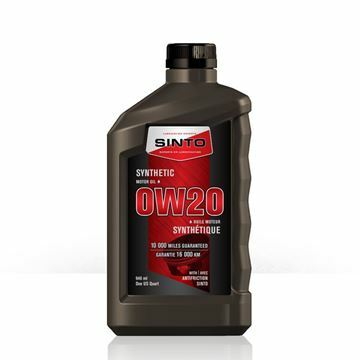 The biggest difference is that higher quality oil will use syntecthic base because they of a greater durability, easier engine starts at low temperatures.